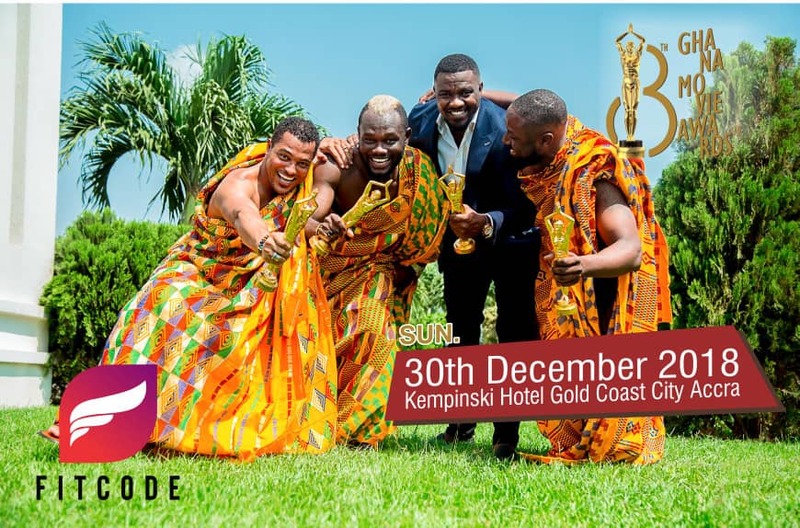 The 2018 edition of Ghana Movie Awards (GMA) came off on Sunday, December 30 at the Kempinski Gold Coast Hotel in Accra. The comic actor Kalybos was the host on the night. The award is held annually to recognise excellence in the Ghanaian movie industry. Its first edition was held on December 25, 2010, at the Accra International Conference Centre (AICC) and subsequently, the date was changed due to conflict with other events in December. However, the award was put on hold after the 2016 ceremony when Zylofon Media took over the organisation in July 2017. Late this year, original franchise holder, GP Productions Limited, came out with the announcement that it was going to organise the award in 2018. The full list of winners appear below shortly!